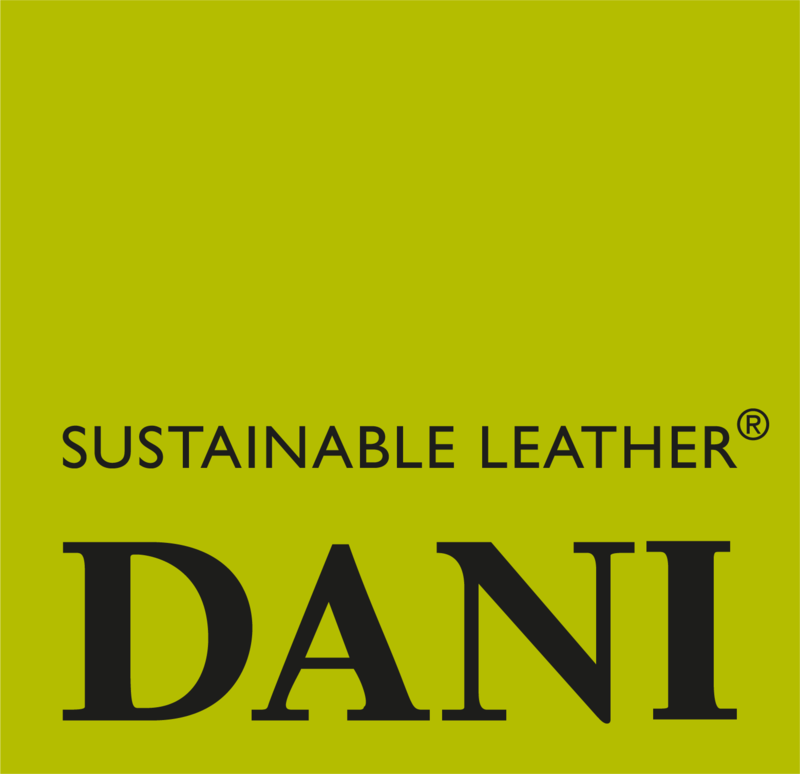 The quality of the “Made in Italy” production of DANI SPA, the strong commitment towards sustainability and the Instant Service available at the premises in New jersey make “Dani Leather USA” a strategic partner for the American market. After Dani Leather USA established in 2005 a warehouse in New Jersey, a partnership with Dani SpA started to better serve and supply full hides to the furniture industry in both the United States and Canada. Among the manufacturers there are also very prestigious architects and designers. Furthermore, the direct presence in the USA helped to improve and expand the already-existing collaboration with the aviation industry and rail transportation. In 2016 the decision to open a showroom in one of the most attractive neighbourhood for design and fashion for the entire world: New York City. This space, created in the heart of the “Big Apple”, within the D&D Building in Manhattan, was realised to be close to the needs of architects and designers. A unique place to present the 25 collections and the endless combinations of colours from the INSTANT SERVICE.